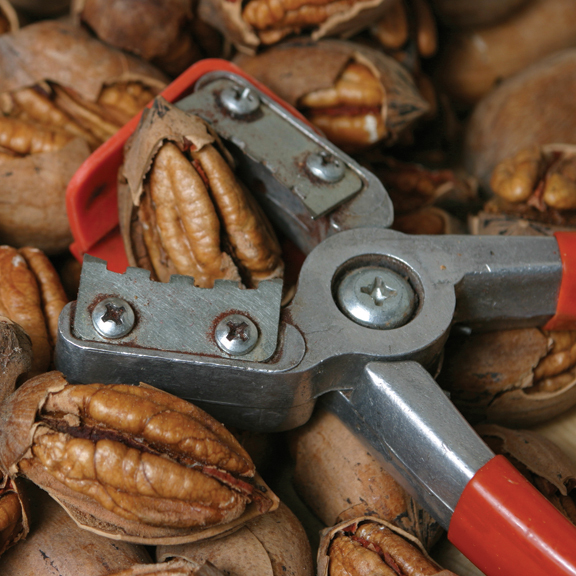 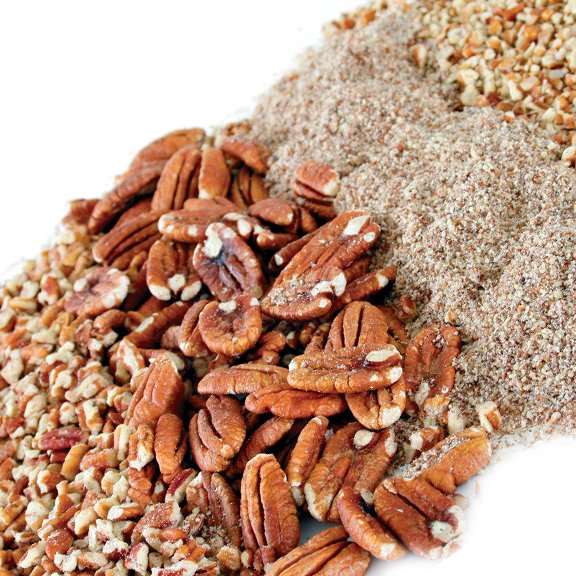 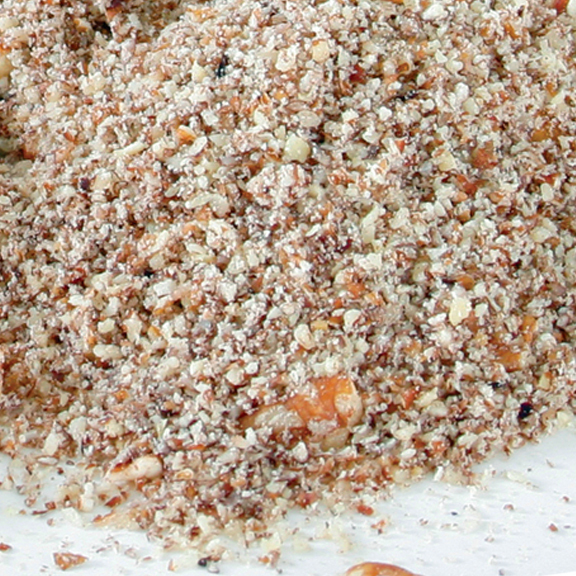 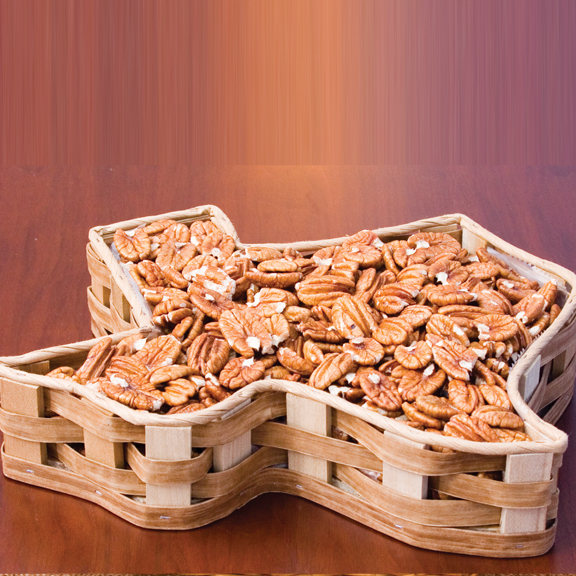 Orchard Fresh Pecans are hand selected to provide you the very best pecans. 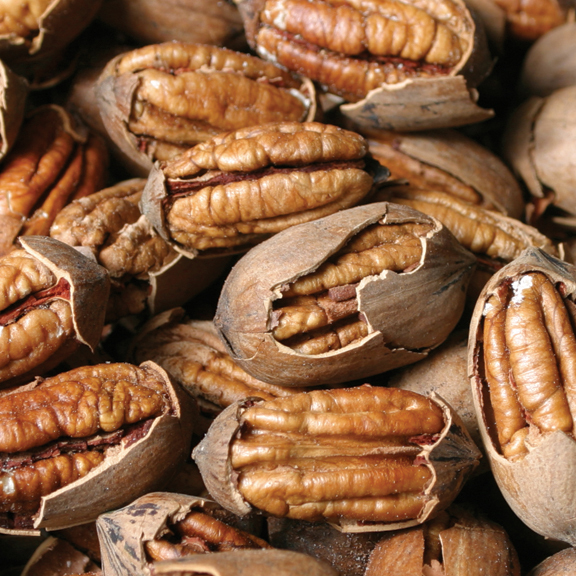 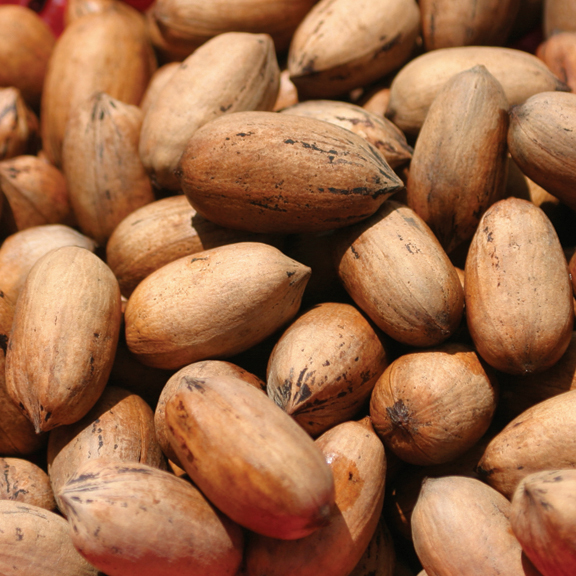 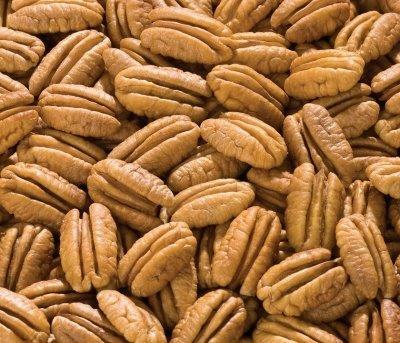 Our pecans are fresh, crisp and of course healthy for you. 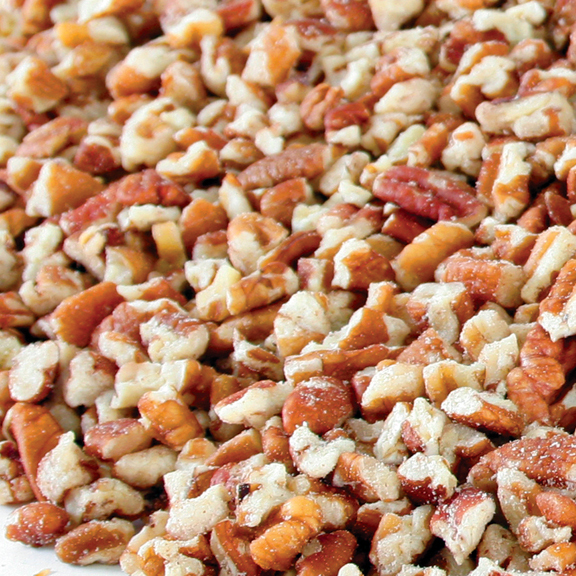 Enjoy by the handful or in your favorite recipes.